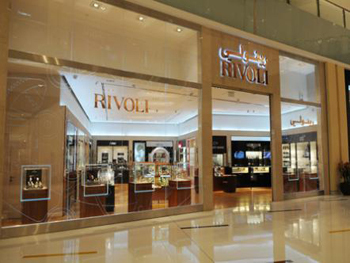 Bremont Watch Company has recently entered into an agreement with the largest retailers in the Middle East Rivoli Group. 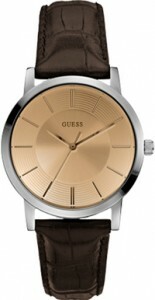 This will allow the brand in February this year to present their watch collections in four boutiques Rivoli. 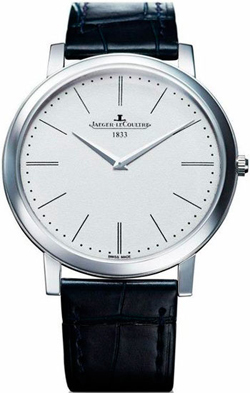 The company Jaeger-LeCoultre has set new standards in the rank of ultrathin hours, releasing the classic model of Jaeger-LeCoultre Master Ultra Thin Jubilee, designed on the model of handheld counterparts in 1907. Thickness is only 04/05 mm Thick! It is, in fact, the finest watches by far the Swiss manufacturer. The company has created a Franck Muller watch with the most rapidly rotating tourbillon in the world – Tourbillon Rapide Ref 7889 TF SQT BR. 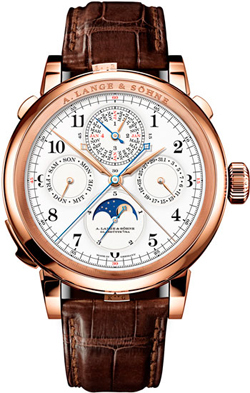 As a rule, the complication created to overcome the effects of gravity on the precision, makes one complete rotation every 60 seconds. 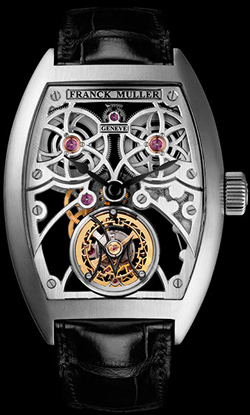 New Franck Muller Tourbillon rotates every 5 seconds, it is 12 times faster than conventional 60-second counterparts! Such speed provides total energy four winding drums. 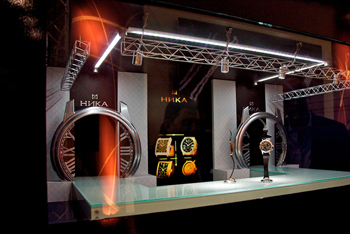 For a company of jewelry watches and accessories NIKA February marked the participation in the traditional trade fair JUNWEX Petersburg – 2013, where she will present new items fall-winter season – 2012/13. The company Parmigiani Fleurier at the Geneva Salon International Haute Horlogerie SIHH 2013 watch presented Toric Quaestor Labyrinthe. 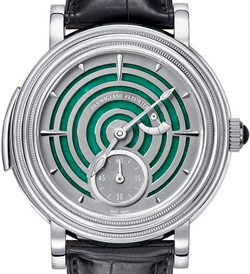 Housing news 46 mm diameter and a thickness of 13.2 mm made of platinum, dial – a multi-level, from Burmese jade with applied in concentric circles, stylized maze.